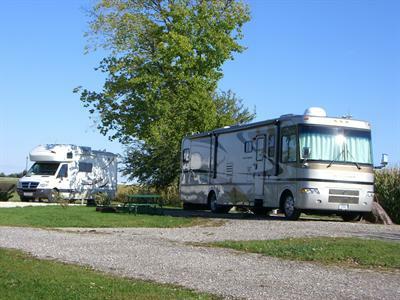 If top notch camping and RV facilities are what you seek, look no further than D&W Lake Camping and RV Park. 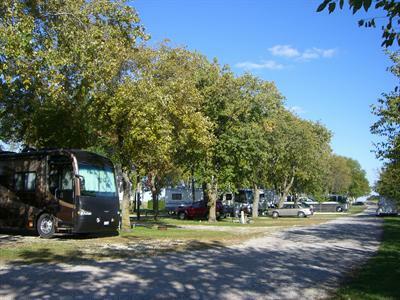 We offer the best in camping services from our spacious RV sites to our incredible lake front tent camping area. 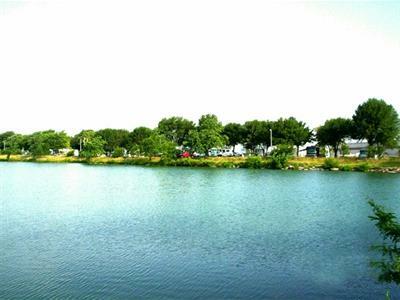 D&W Lake is exactly what you need for you and your family to enjoy a wonderful vacation in style. Our PREMIUM RV sites come with Full Hookups, 20/30/50 amp electric. Most are located on a lakefront setting, the remaining have a woodland setting. 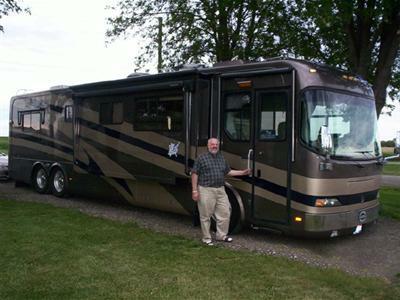 Your have a choice of Pull-thru, Pull-in or Back-in when you select a Premium RV site. Our TENT sites are primitive sites right on the lake with No Hookups.